Learn and apply design thinking tools and methods. Hone your persuasion, facilitation, creative problem solving and collaboration skills. Collaborate and network with Puerto Rico's leading experts in creative problem solving and service design in a hands-on, purpose-driven challenge. The San Juan GovJam 2016 is part of the Global GovJam, a once a year global challenge where people just like you come together to learn, collaborate, and create ideas for making public services work better. Join a worldwide effort to apply to apply creativity and service design to make positive change happen. Working around a common Theme, participants will divide into teams and use design thinking methods, such as user research, brainstorming, and rapid prototyping and testing, to develop and build innovative approaches and solutions towards challenges faced by the public sector. At the end of the two days, participants will upload their results and publish them for the world. The San Juan GovJam is open to everybody in the civic, private, and government sectors who is interested in improving public services, and who wants to add their own ideas and perspectives, while enjoying themselves and learning more about how the world works. Both individuals and organisations can join - you do not need previous experience in design thinking, government, or the public sector. The GovJam is especially relevant to government and public sector professionals, and will give them the opportunity to grow collaborations - exchanging techniques, insights and ideas with colleagues near and far, while working on concrete projects addressing key issues inspired by the common Theme. A small $45.00 fee to cover food and expenses applies. But considering that a regular 2 day training of this kinda usually costs $950.00 a person it’s a great deal! Dana Victor Montenegro, is co-founder of SeriouslyCreative. He spends much of his time applying IDEAengineering™ to our clients specific innovation and challenges. With nearly 20 years of professional experience he brings a wealth of practical knowledge to every sort of challenge from developing new products, new services, create new business models, solving internal problems and even creating social impact. Mariela Martínez is a creative problem solver known for facilitating relationships across teams and networks to help them translate innovative ideas into tangible results. Mariela is a member of the board of Cenadores PR, a non-profit organization that is harnessing the connections and technical expertise of the Puerto Rican diaspora network to empower civil society in Puerto Rico. SeriouslyCreative is a dynamic creative problem solving firm. We bring together the power of creativity and design, with a human centric approach to dramatically improve business impact and results. We do this through 1. insight research, 2. ideas, strategy & planning, 3. team-building, 4. active participation workshops and 5. inspiring keynotes. 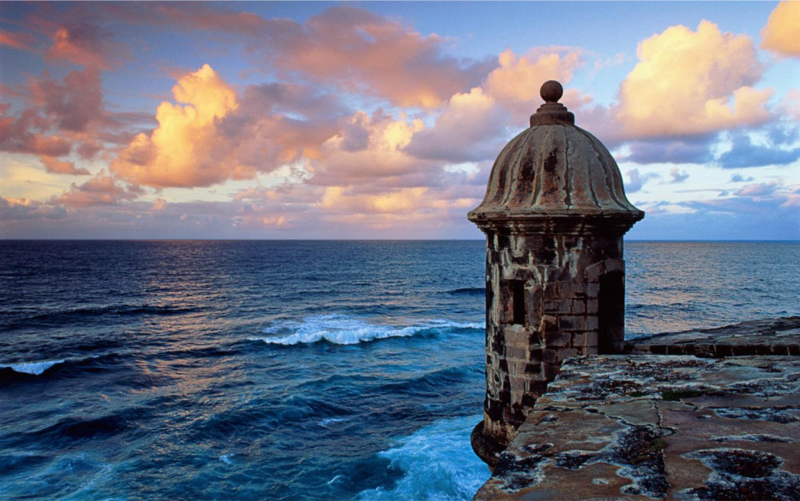 Cenadores PR is a non-profit organization that is harnessing the connections and technical expertise of the Puerto Rican diaspora network to empower civil society in Puerto Rico.